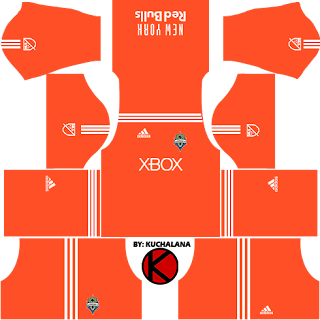 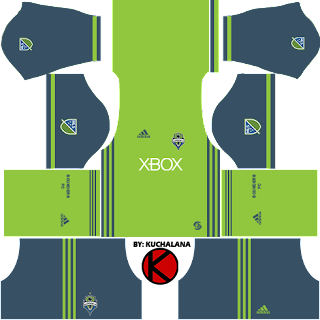 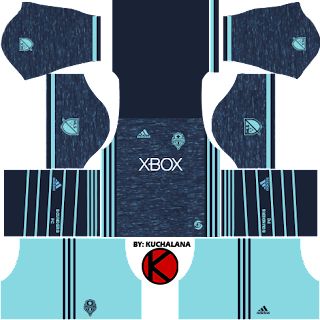 Get the Seattle Sounders FC kits seasons 2017 for your dream team in Dream League Soccer 2017 and FTS15. 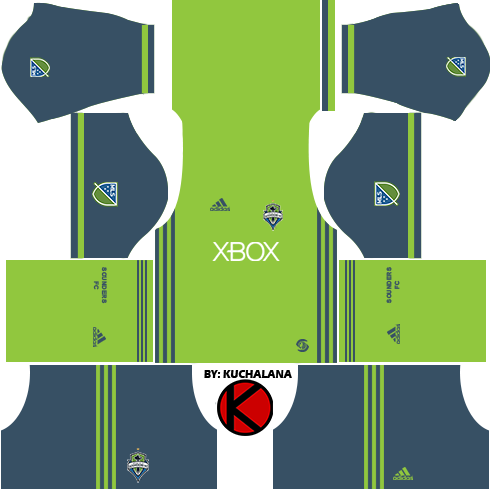 The Sounders compete as a member of the Western Conference of Major League Soccer (MLS) and are the league's current defending champions, having won the 2016 MLS Cup. 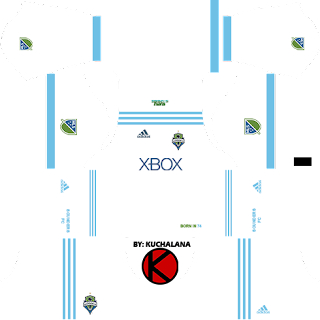 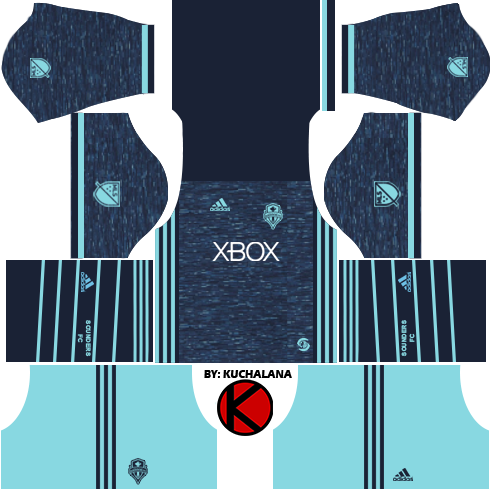 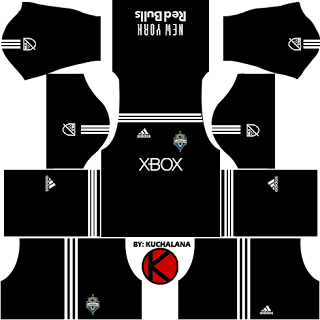 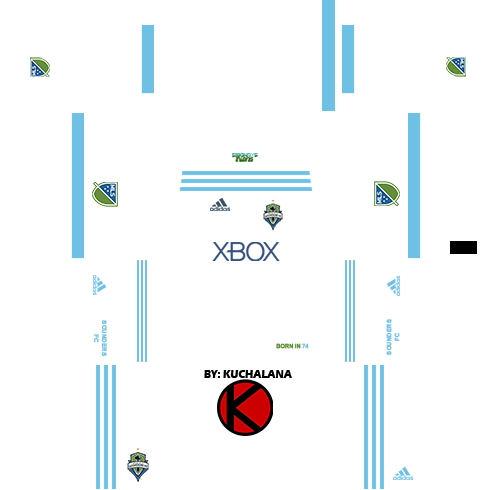 1 Komen untuk "Seattle Sounders FC Kits 2017 - Dream League Soccer"